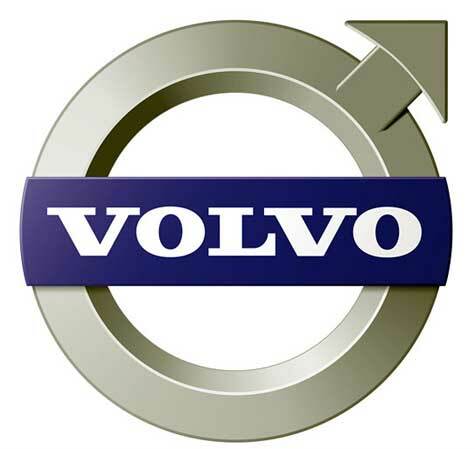 The Volvo Group is one of the world's leading providers of commercial transport solutions, providing such products as trucks, buses, construction equipment, engines and drive systems for boats and industrial applications, as well as aircraft engine components. The Volvo Group also offers financial solutions and an increasing share of other services to its customers. Volvo Group has about 90,000 employees, production facilities in 19 countries, and sales activities in some 180 countries. Group sales of products and services are conducted through both wholly owned and independent dealers. The global service network handles customer demand for spare parts and other services.